Everybody has a dark side. So does Anne, Holland’s favourite TV star and journalist. When she’s about to lose her great love – and with him, her dream – and her grief is all over the news, she struggles not to be left by her friends and family too and not to lose her mind. 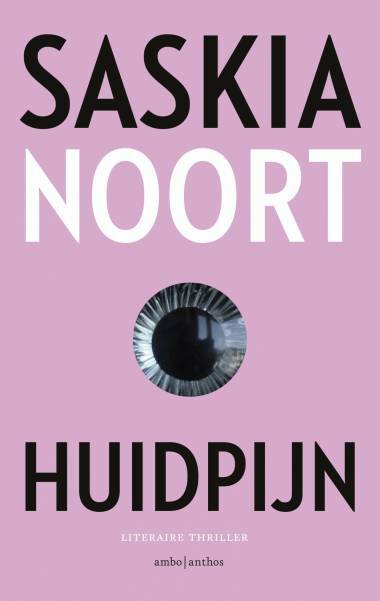 Skin Ache is the rawest, most painful, abrasive thriller so far by Saskia Noort. She knows like no one else how to capture our time, with piercing descriptions of Dutch stardom, the desire to be a mother, and living in the shadow of an addict.